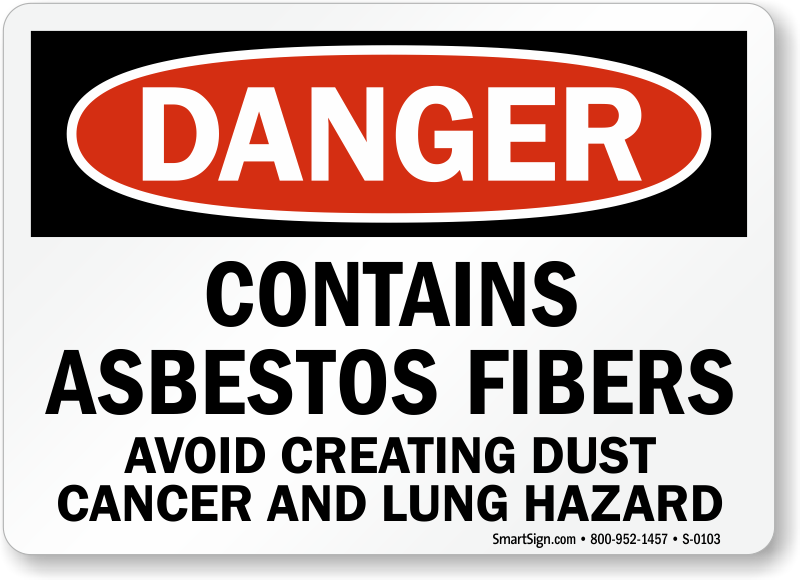 Asbestos fibers and dust are serious health hazards. 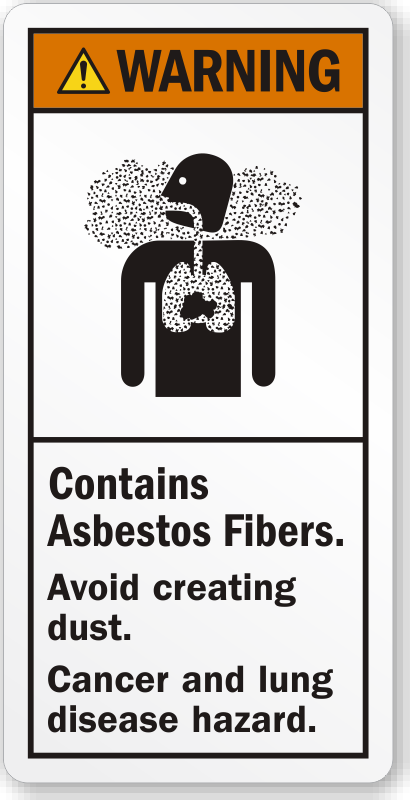 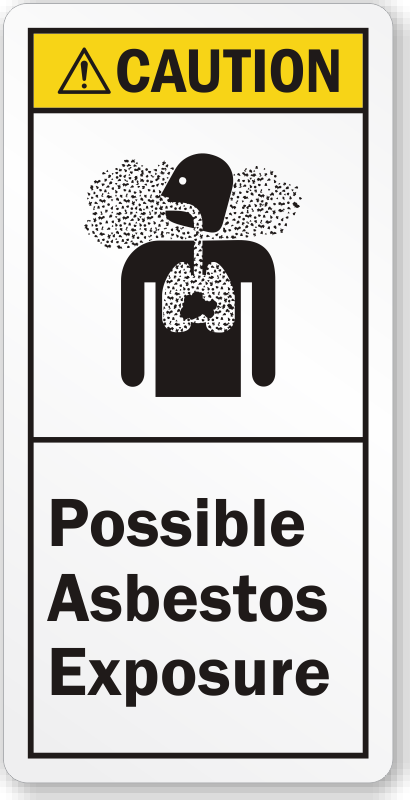 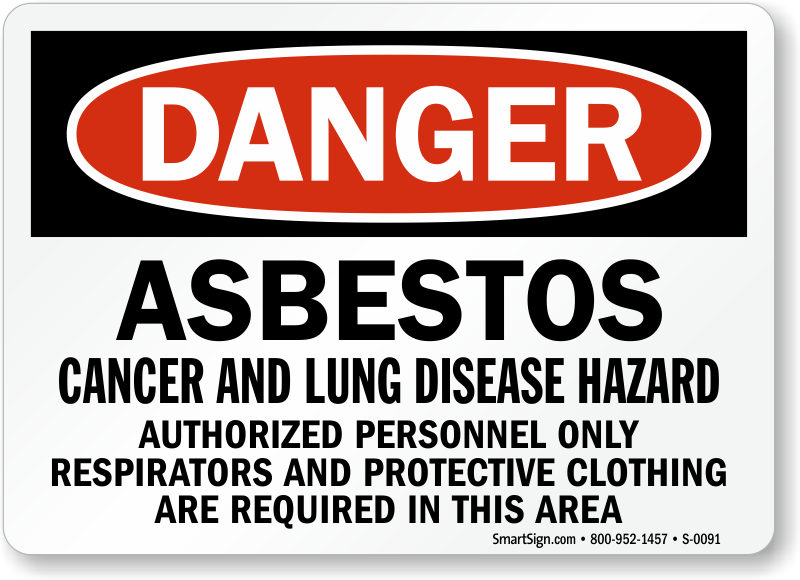 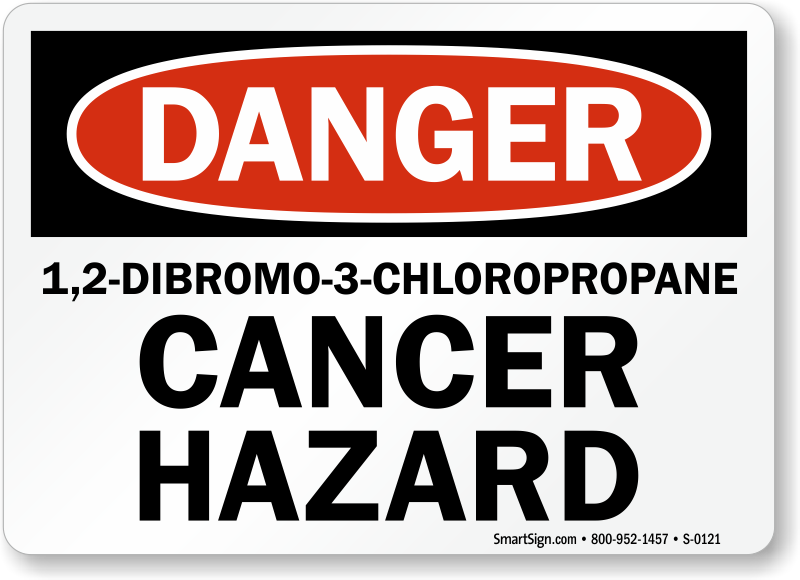 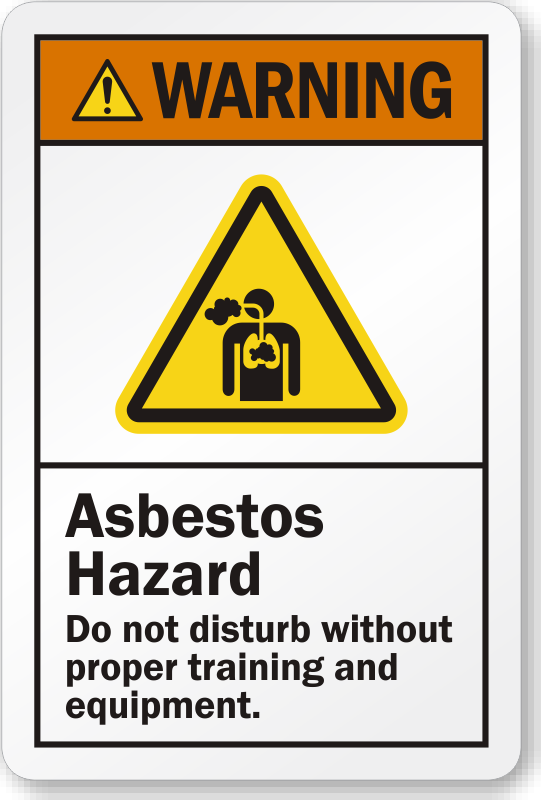 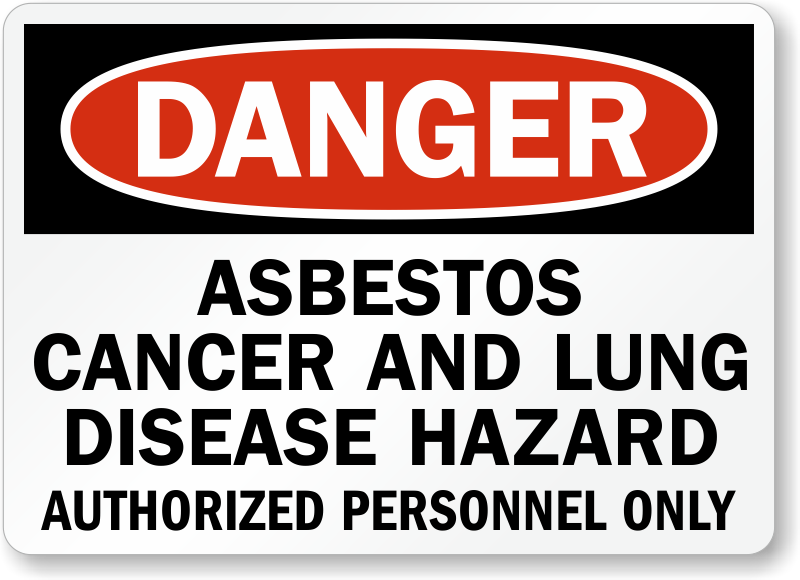 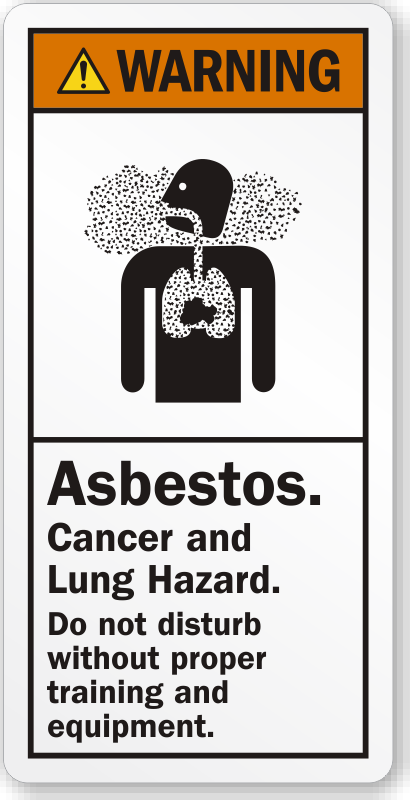 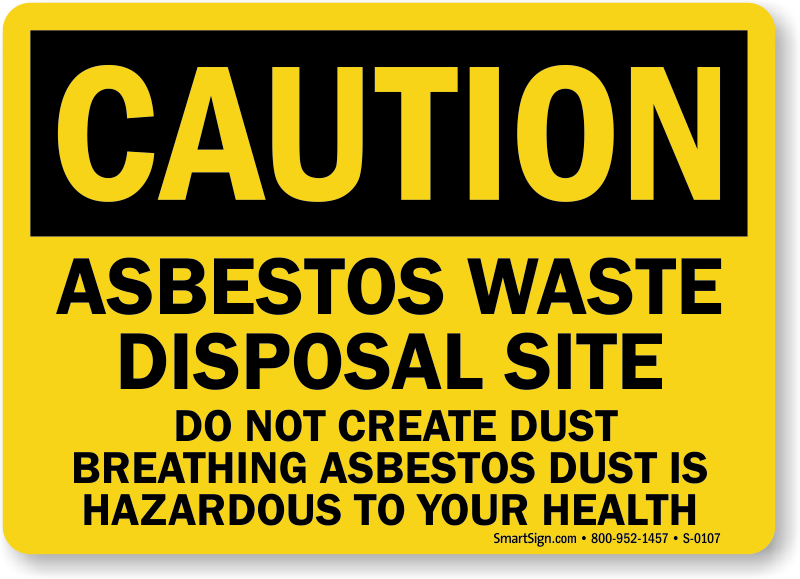 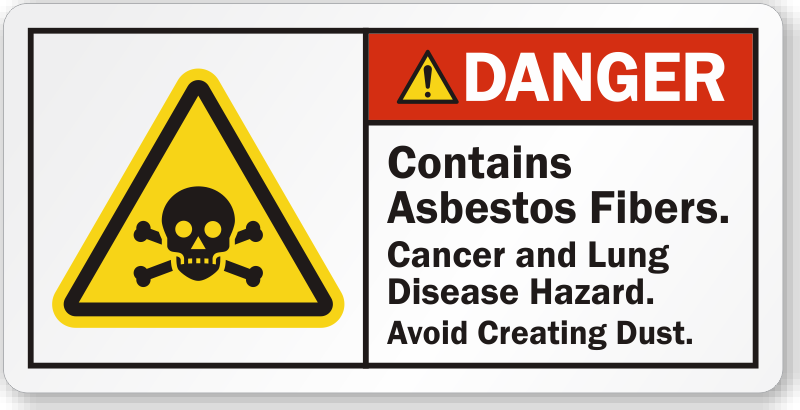 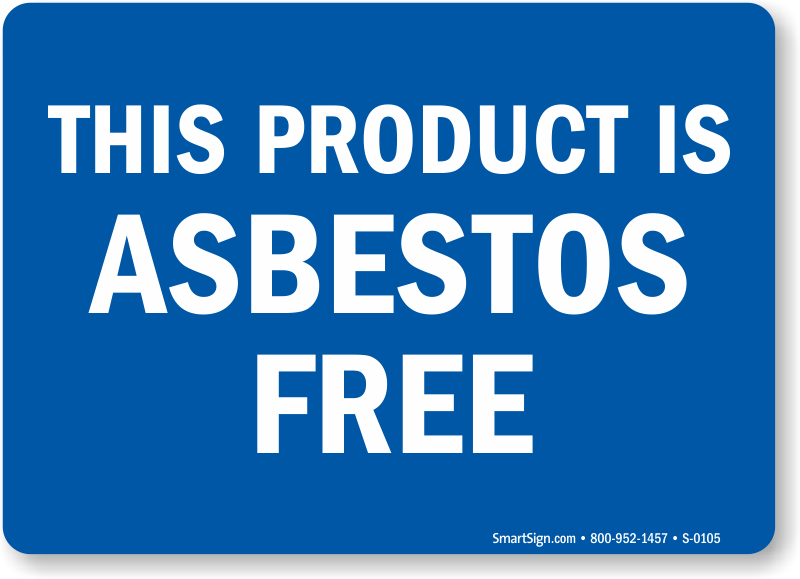 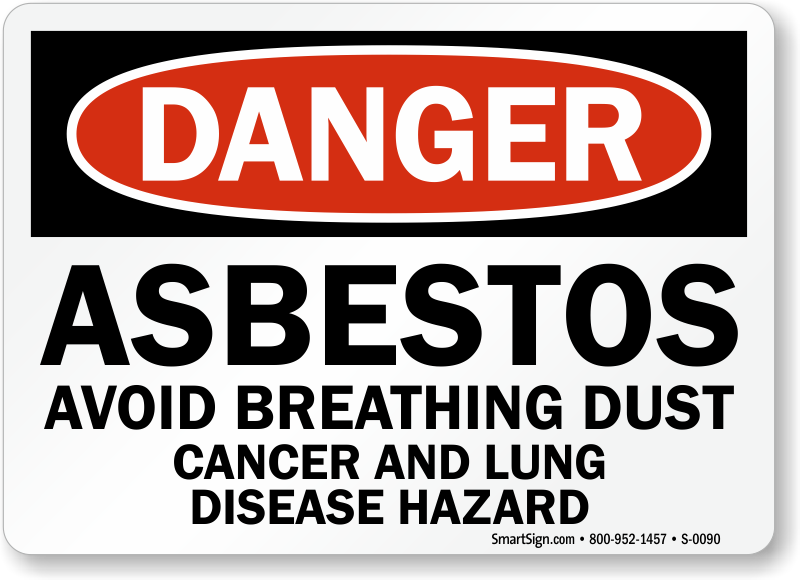 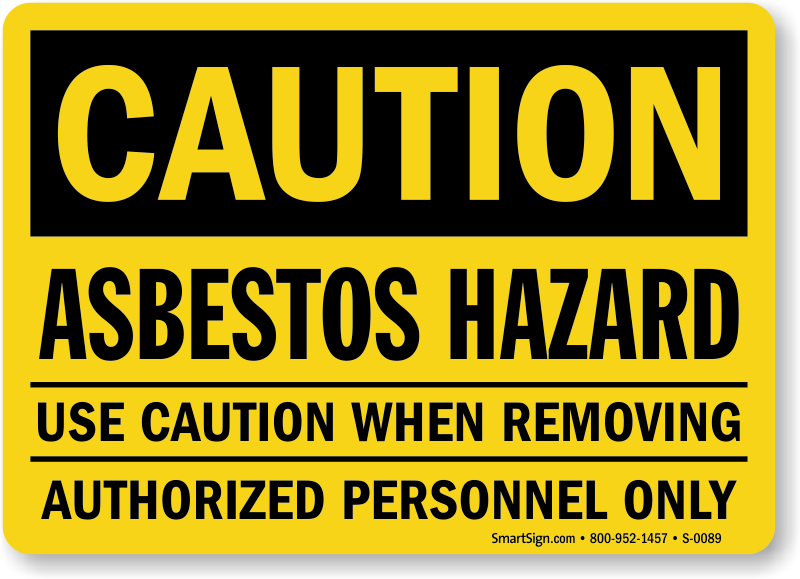 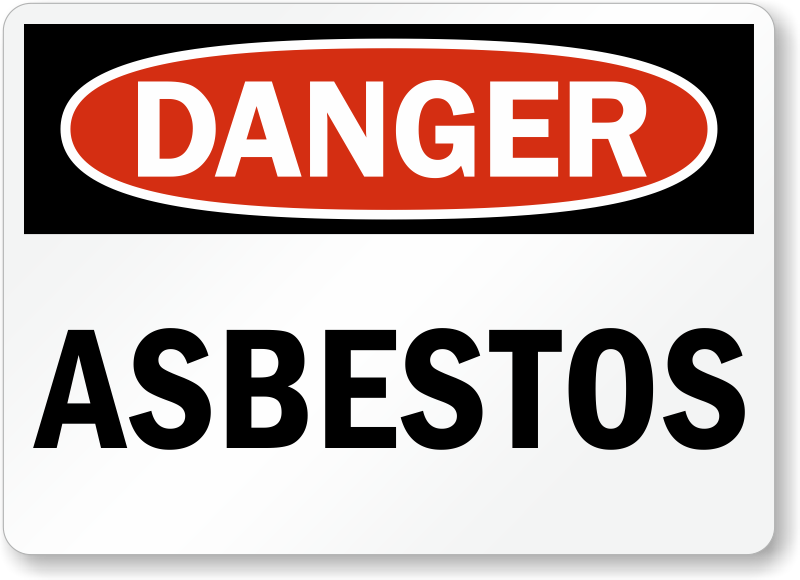 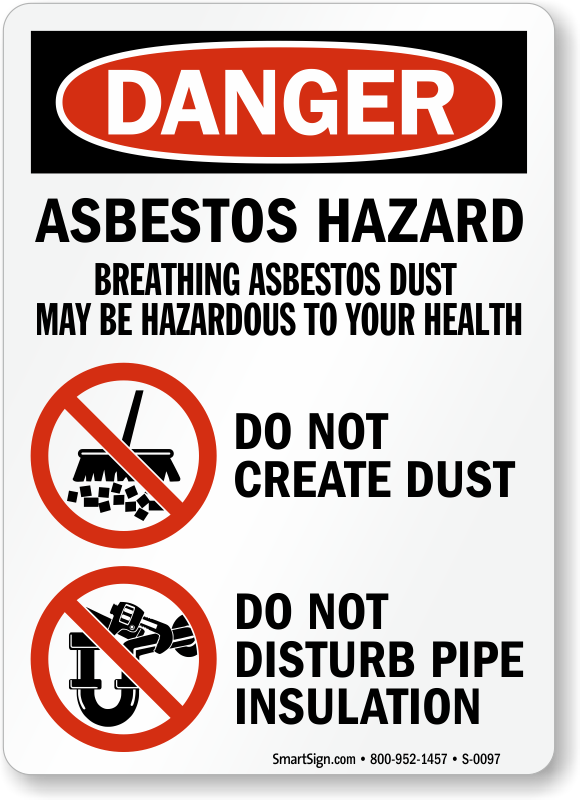 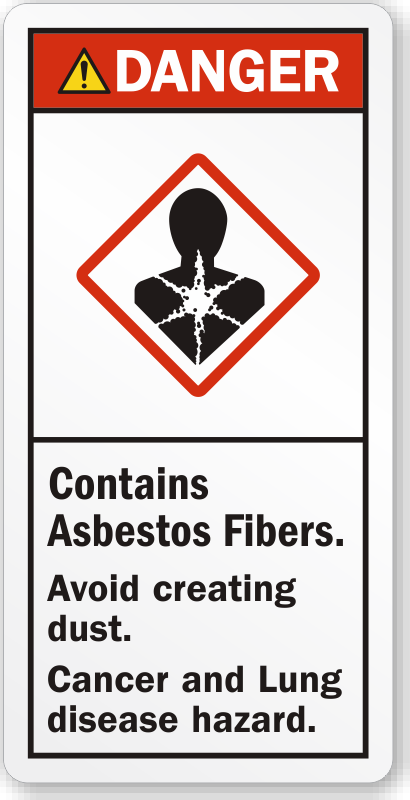 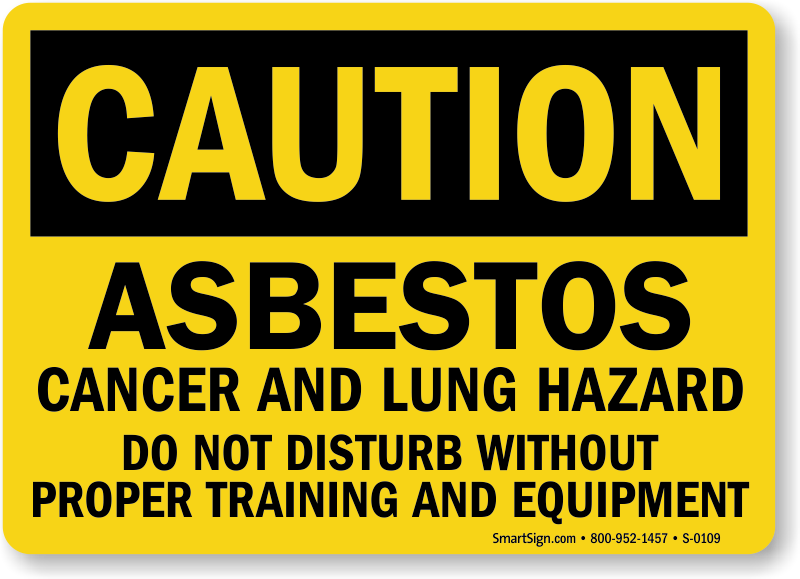 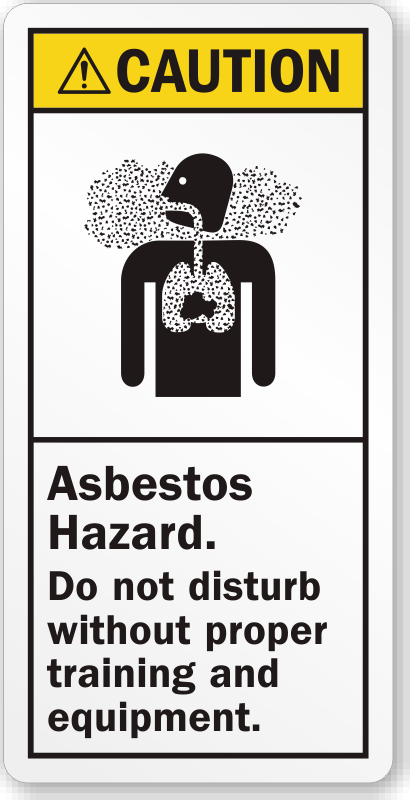 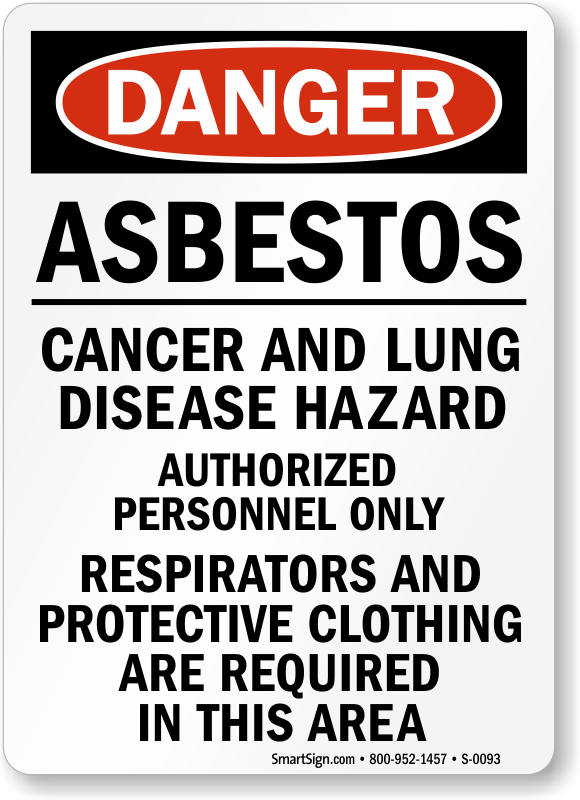 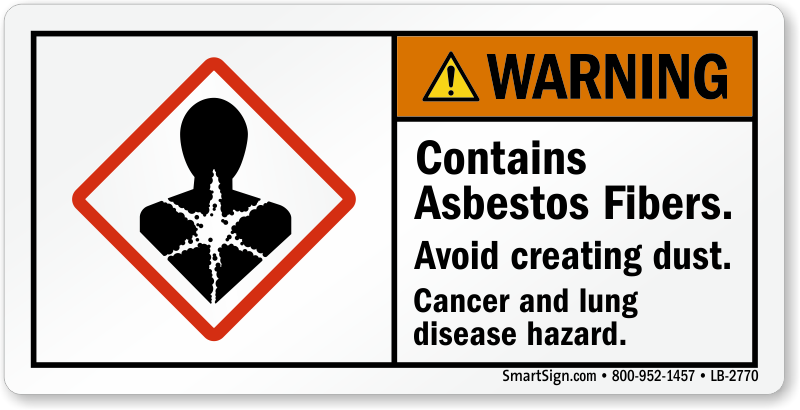 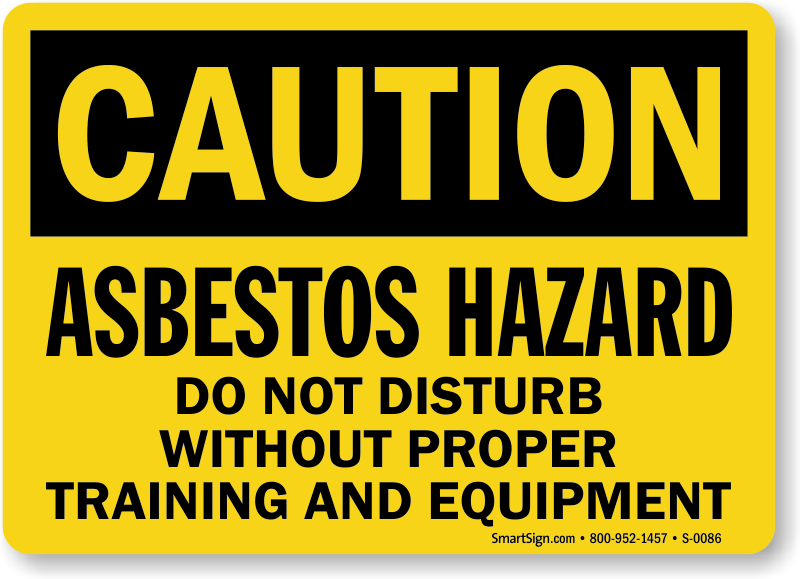 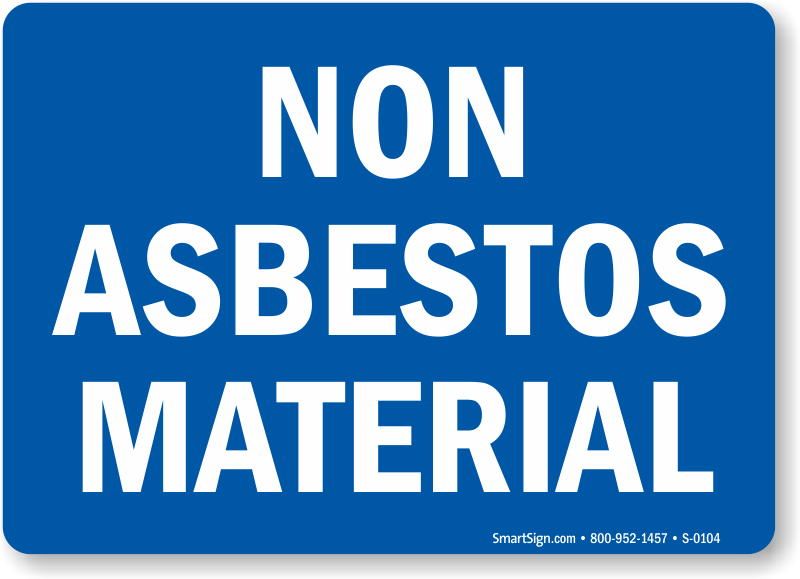 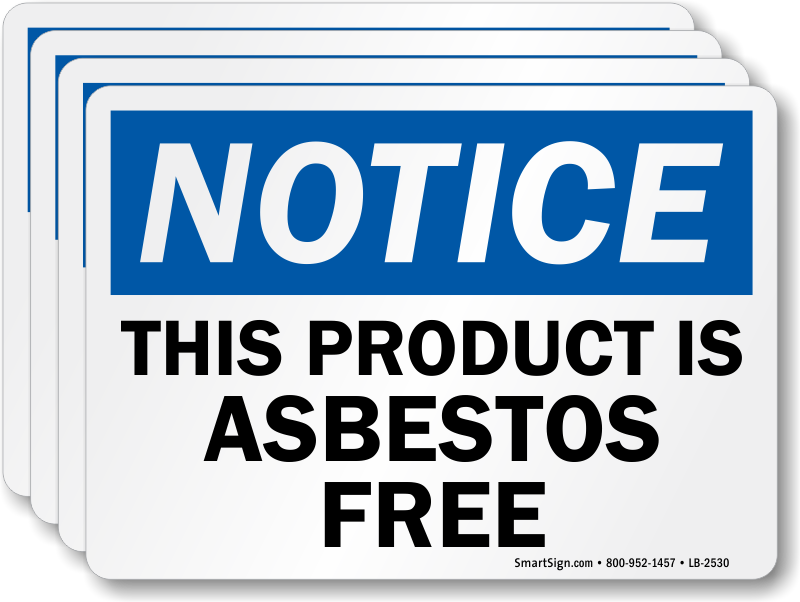 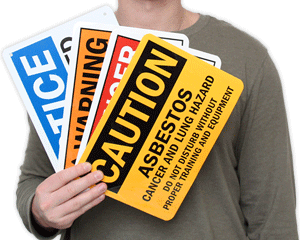 Reduce the risk of exposure by displaying Asbestos Warning Labels for your workers and visitors. 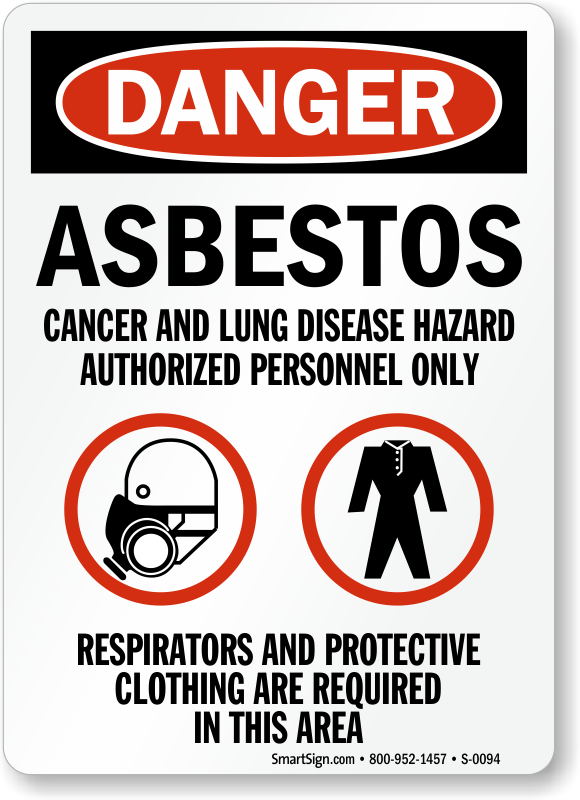 Remind workers to wear the appropriate protective equipment when handling Asbestos. 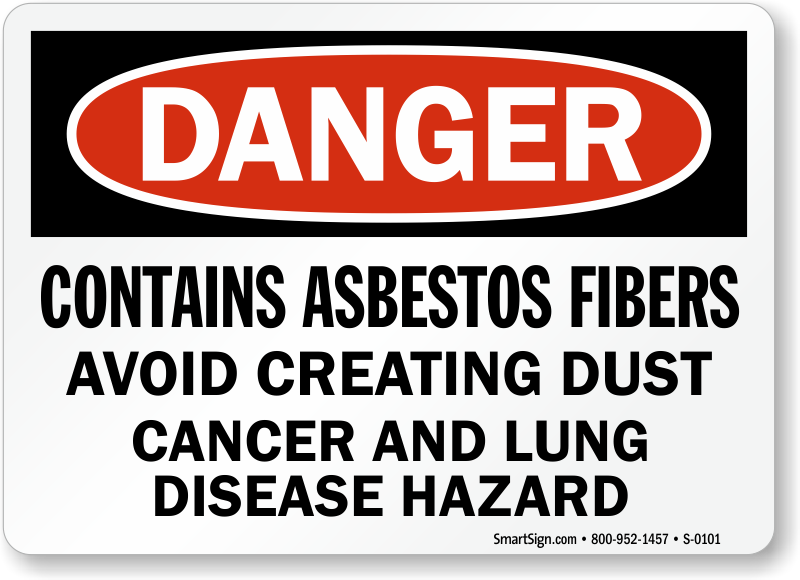 • Protect yourself and others with an Asbestos Warning Label. 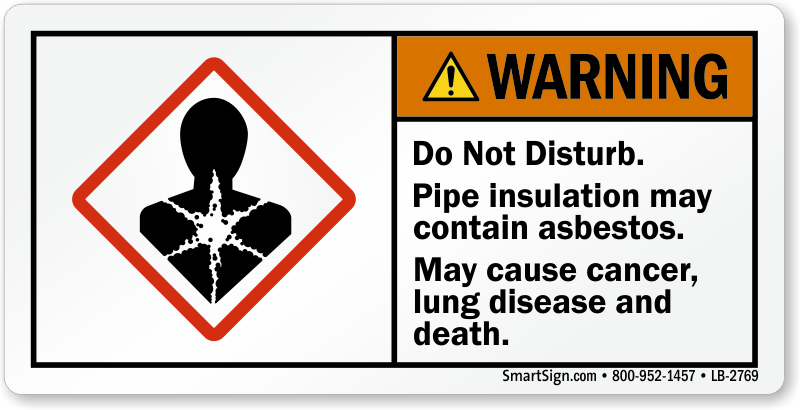 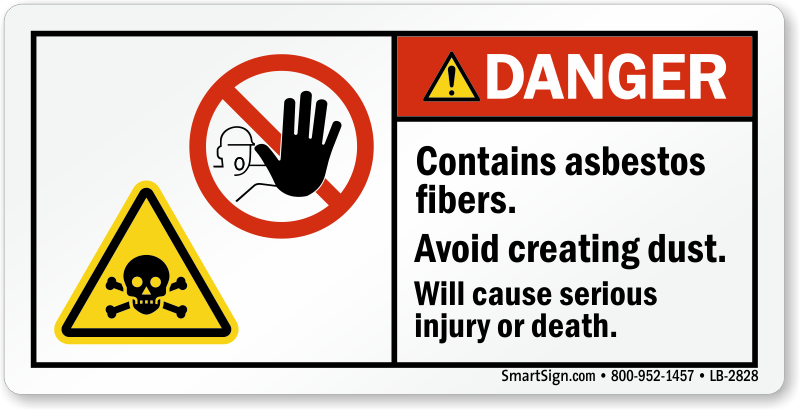 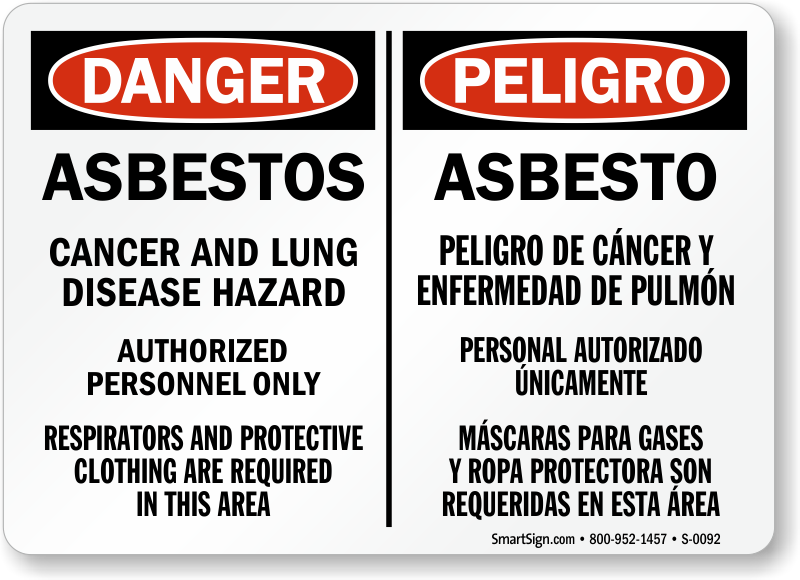 • Asbestos Warning Labels available in laminated material for extra durability and outdoor use. 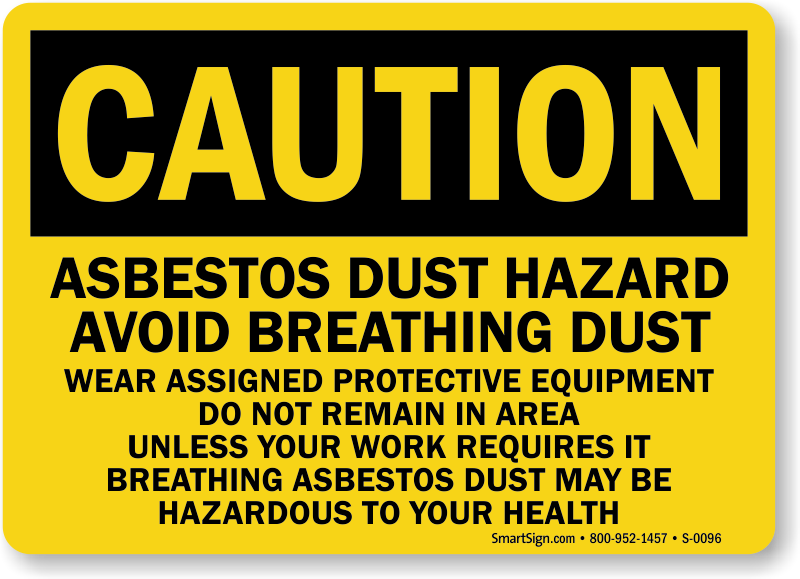 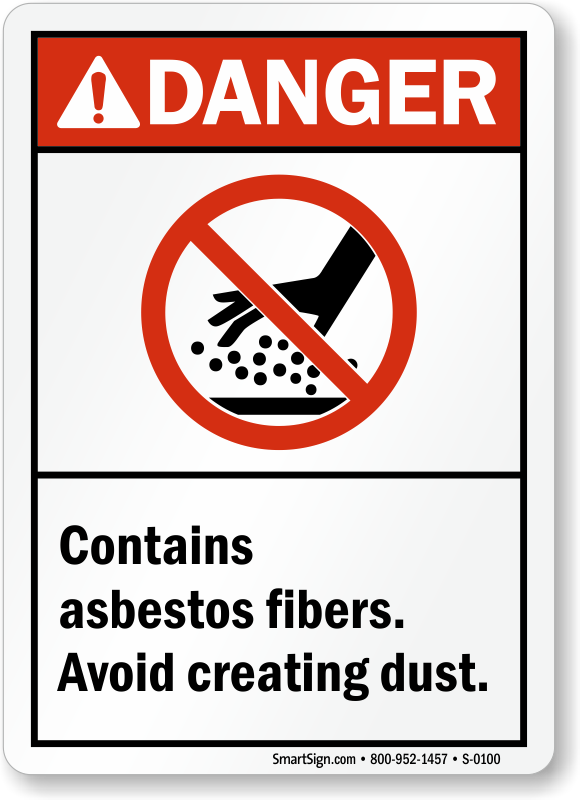 Display Asbestos Warning Signs & Labels to alert workers and visitors to the dangers of breathing Asbestos fibers and creating dust.